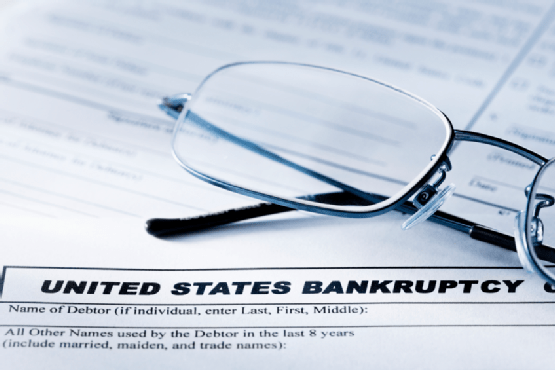 It’s December 1st, it must be the roll out date for the new bankruptcy forms. Yes folks, it’s time to update your form files. TODAY is the day. (See Official Forms 22A-1, 22A-1 Supp, 22A-2, 22B, 22C-1 and 22C-2). as part of the Bankruptcy Rules Advisory Committee’s ongoing Forms Modernization Project. Just in case your petition software provider hasn’t pushed the update yet, save yourself the headache and keep links to the revised forms handy. Trust me, there are few things as upsetting as receiving a deficiency notice from the clerk with a 72 hour deadline to file the correct forms.